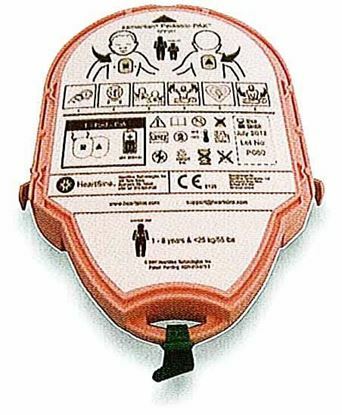 Disposable battery and pads insert for the Automated External Defibrillator Heartsine Samaritan PAD 500P. For use on adults and children 8 years up (above 25kg). This means the pak contains the entire consumerable portion of the device after an event or when the battery reaches its expiry date (4 year life). This Pad-Pak comes standard with the PAD 500P. 4 year expiry from date of manufature. Price is a guide only and may be subject to change.